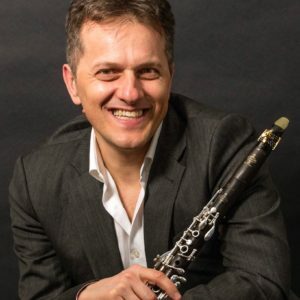 The clarinet masterclass includes a special project with three teachers: Luca Lucchetta from the Orchestra of Padua and Veneto, Maestro Luca Milani from the RAI National Symphony Orchestra and Maestro Corrado Orlando from the Carlo Felice Theater Orchestra of Genoa. 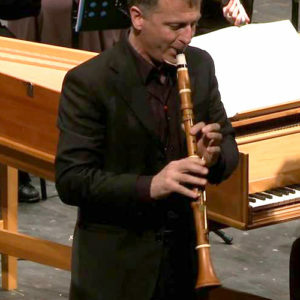 To this is added the Clarinet Chorus workshop, included in the masterclass, in which the students will be able to deepen both the repertoire dedicated to this training and transcriptions of musical literature. 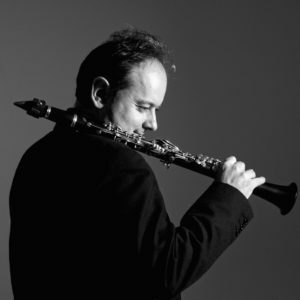 WHAT INCLUDES: the membership of the association, the masterclass, the clarinet chorus workshop, the piano accompanist, free participation in evening concerts and insurance.